Headz.ca, operated by the Sanctuary of the Rastafarian Order, delivers high quality mail order marijuana, referred to as sacrament, across Canada. With dedication to their customers and aspirations of significant growth in both brand awareness and revenue, they are on a mission to become the largest and most successful mail order medical marijuana company in Canada. With the help of the Stikky Media team, they’re well on the way to being exactly that. However, the outlook wasn’t always as positive as it is today. In the fall of 2017, Headz approached Stikky Media with a myriad of digital sales and marketing issues ranging from search engine optimization to low e-commerce revenue. After gaining a greater understanding of the challenges they faced, our team of digital marketing experts put together an action plan that helped them achieve astonishing results in under a year. To learn more, please read the full case study. 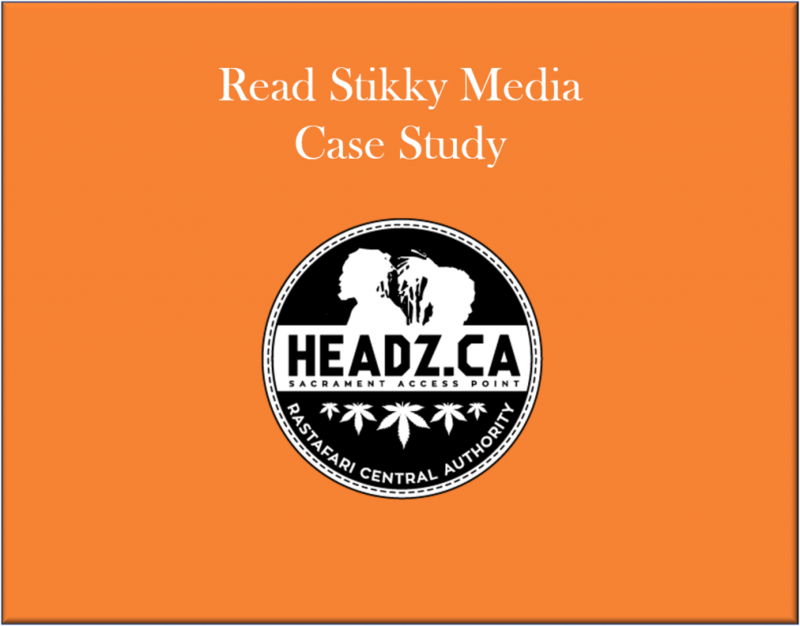 Learn how Stikky Media helped Headz.ca, grow e-commerce revenue by 1250% in 8 months through SEO, PPC, email, affiliate and other digital marketing tactics.